Make your move successful. Household Goods and Moving Insurance is an absolute requirement for all of us. Purchasing cargo insurance for your household goods when relocating is a necessary component to a successful move. Most people simply call this insurance “moving insurance”. We sometimes think that moving insurance is one of those things that we can get by without. Catastrophes always begin when we fail to take the most basic and necessary precautions. Moving Insurance is what will protect you if something goes awry. Many of us assume our moving or relocation company will cover any damage or destruction of our property while it’s being moved, Right? Well, not exactly. In reality the industry standard liability is 50 cents per pound. That means if your belongings weigh 7,500 pounds (the national average), then the mover owes you $3,750.00. That is of course if your goods are completely destroyed while in their care. If they destroy your $2,000 TV that weighs 15 pounds, they owe you a cool $7.50! We also assume that even if the moving company doesn’t cover everything our homeowners or renters insurance will. However, the truth is that these policies do little to protect you. Both of these do include a basic $500 or $1,000 coverage for your personal items when not at your home. They do not cover a whole move and are not moving insurance. Just think about it – when you move you always have to buy a new policy now don’t you? What sense would it make for them to cover you when you move? Often the moving contract will state that the moving company is not liable for any damages incurred during transit. So, any shifting the boxes do while the truck is moving, or if boxes are not packed well in the truck and fall over damaging something inside the box, or a piece of furniture next to the box, they would not be liable for those damages. In many moving contracts, the moving company states they will not cover damages to your property if you packed everything up yourself rather than allowing the movers to do it for you. 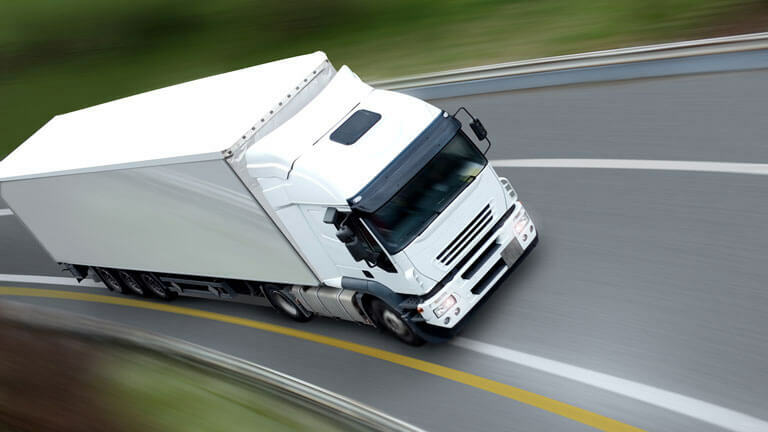 In order to procure the best cargo insurance protection for your cargo you should seek a trusted provider who specializes in providing the broadest terms for your protection. If you are in the market for moving insurance, Cargocert.com is a trusted site that delivers real time cargo insurance certificates which are competitively priced and backed with world leading insurers like Lloyd’s, AIG, TT Club, and others.